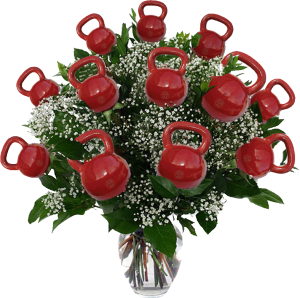 Give your swole mate (or yourself) the gift of fitness! This is a one-day only sale. The following memberships are 20% off. Get an extra 5% off with a prepayment. Includes 90 DAYS TO AWESOME!